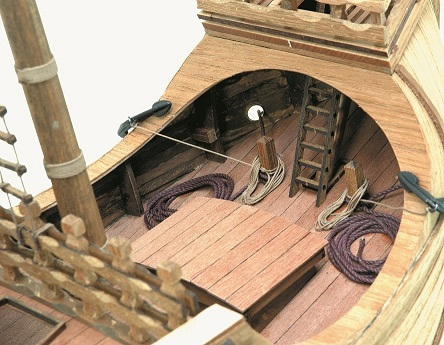 Hendrick maritime museum in Rotterdam, The Netherlands. 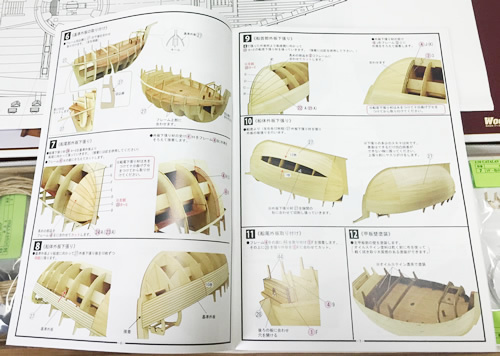 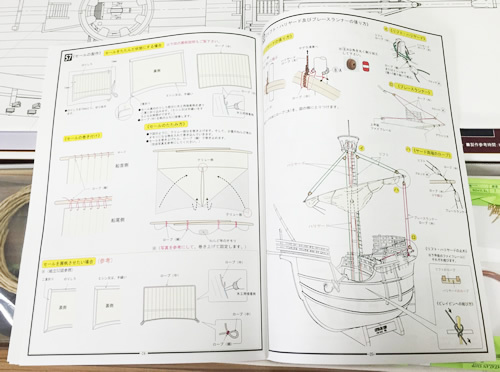 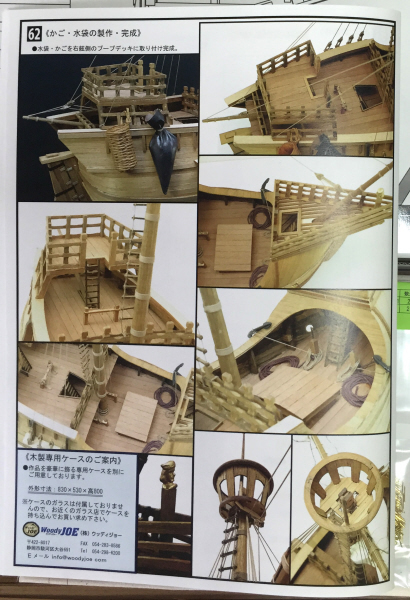 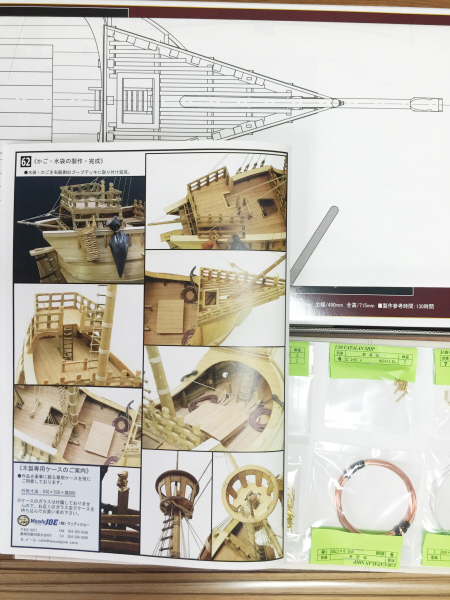 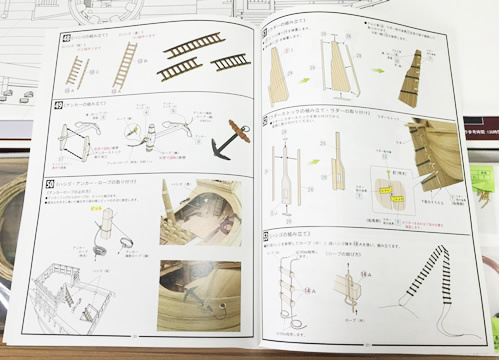 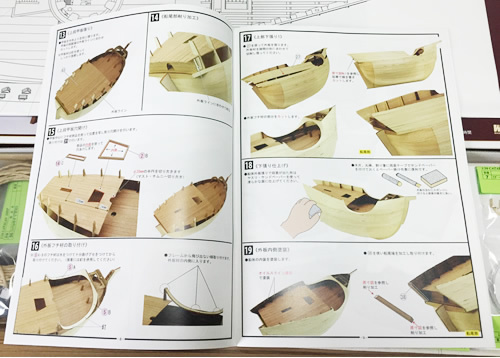 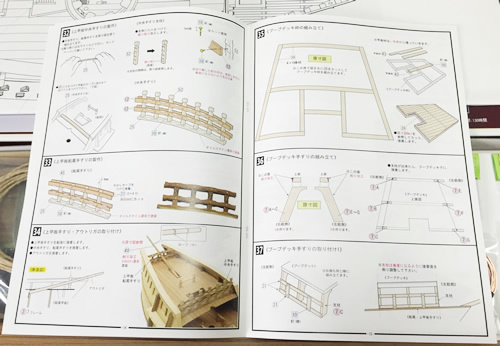 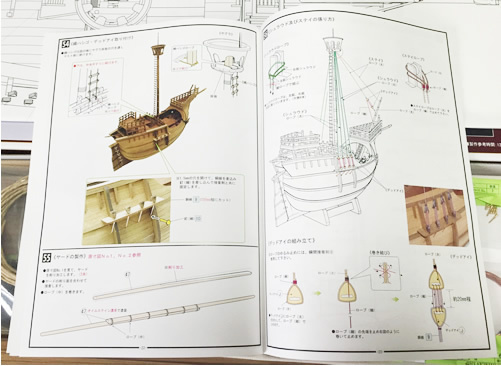 The old sail boat model is carefully preserved there. 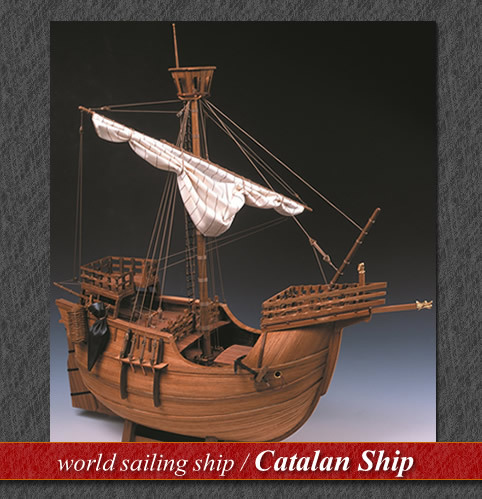 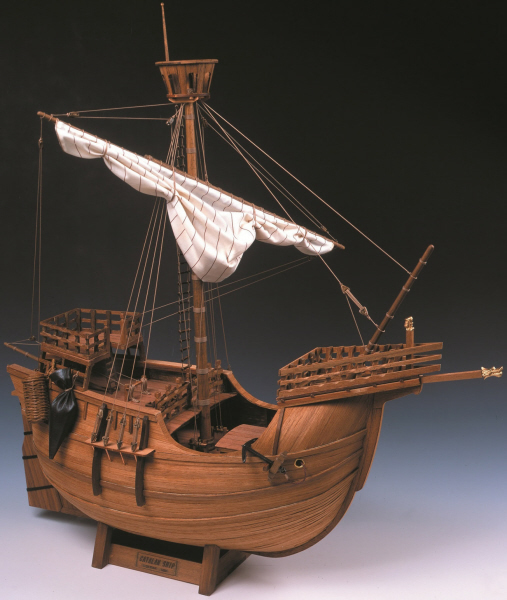 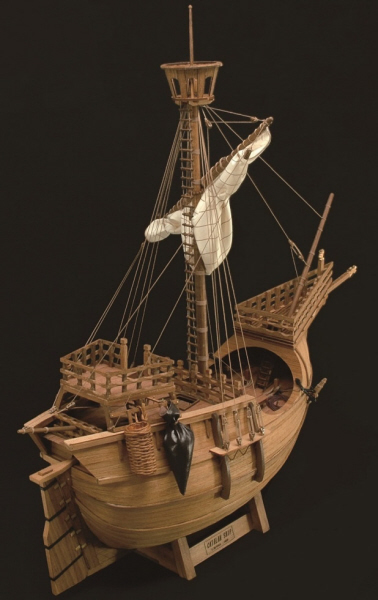 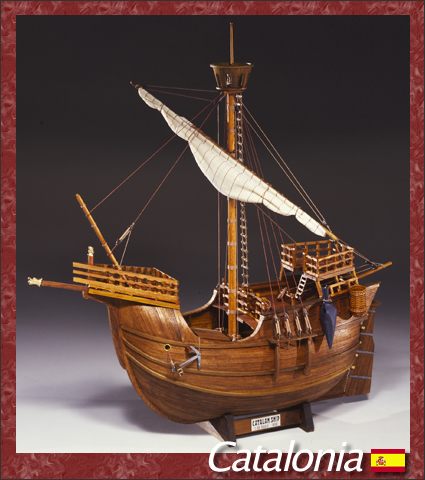 The sailboat model is a Catalan ship and it is called the oldest sailing ship model in the world. 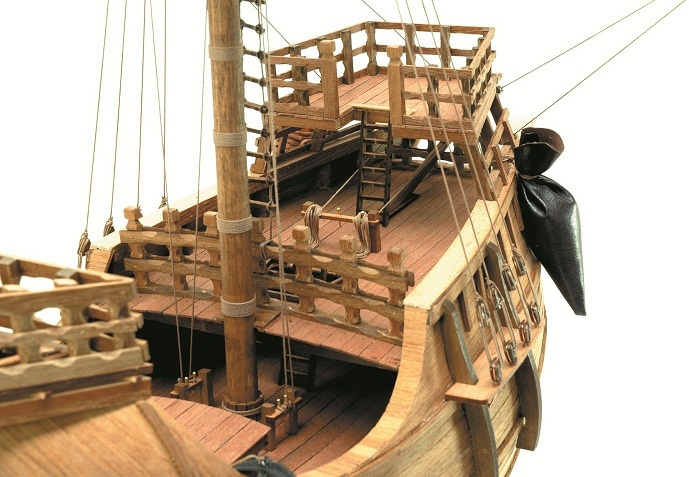 The hull of a single mast on a round hull is valuable material for knowing back then. 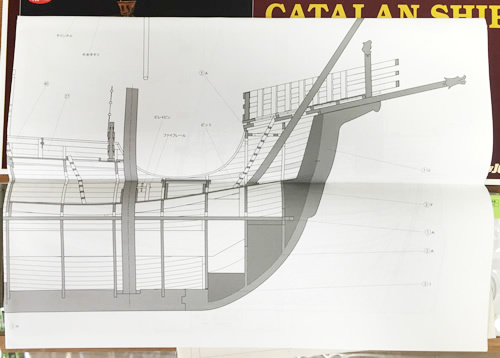 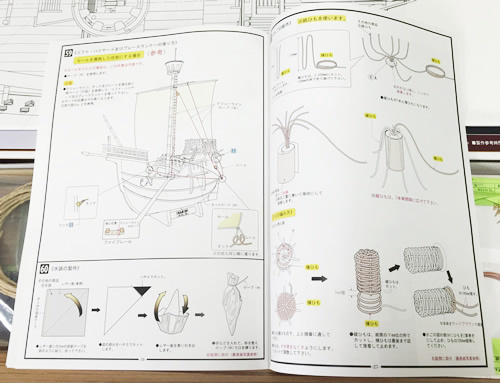 The actual ship is estimated to be about 80 feet long (about 24 meters). 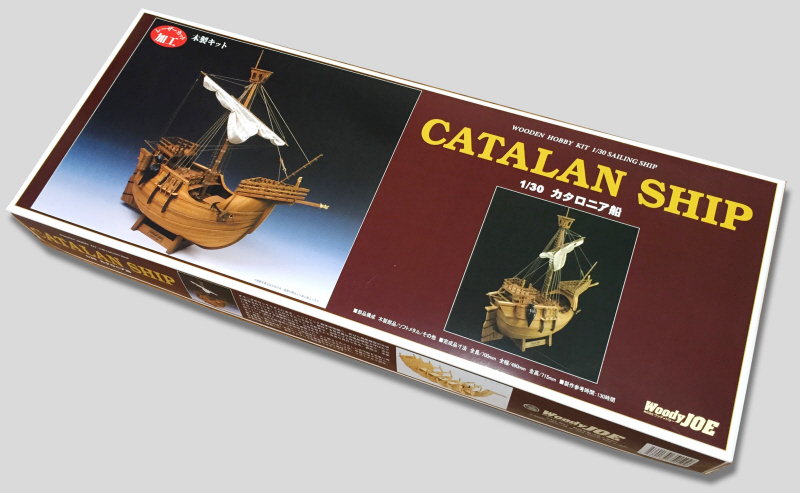 The kit faithfully reproduces the dense ancient ship which became the founder of this great voyage age. 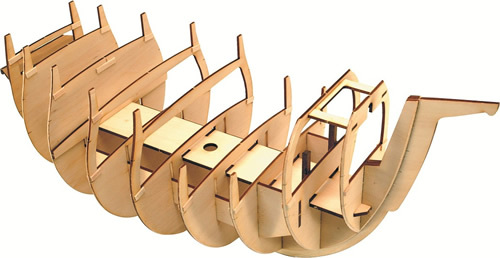 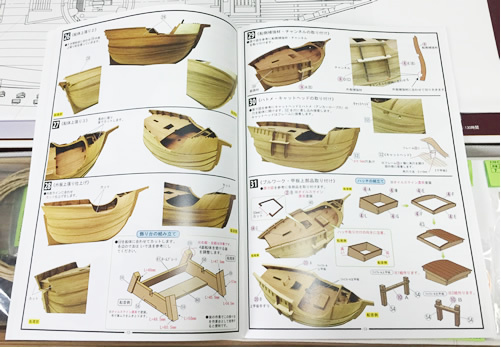 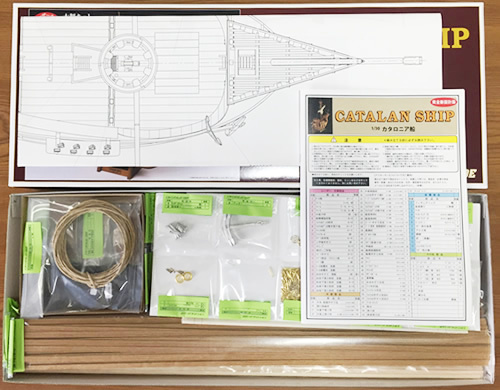 Kiel easy to assemble, the frame is a hull of BOX structure, it is resistant to distortion, teak wood is used for the outer plate, mahogany wood is used for the deck. 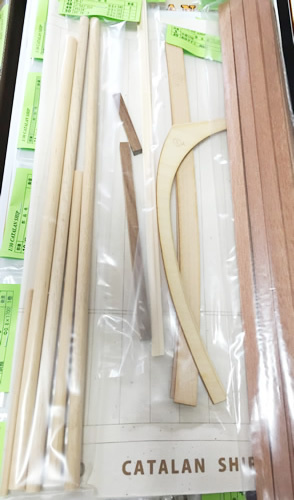 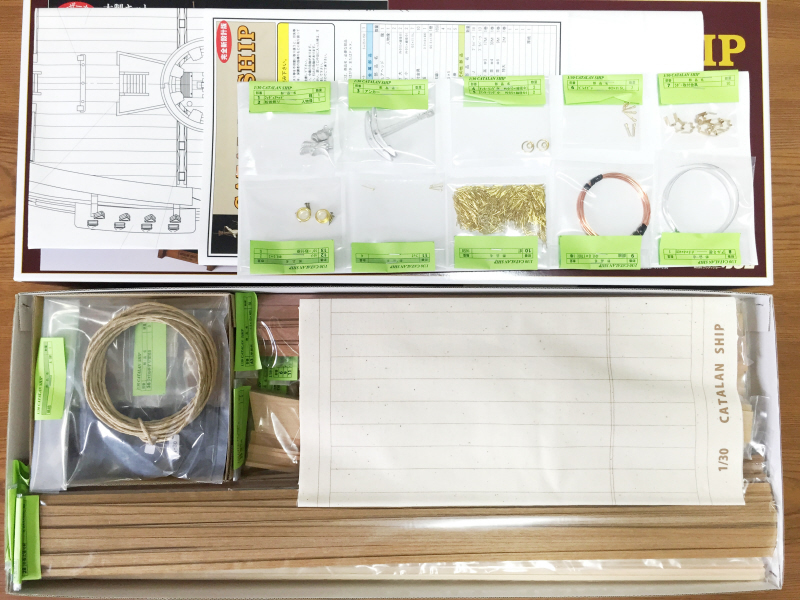 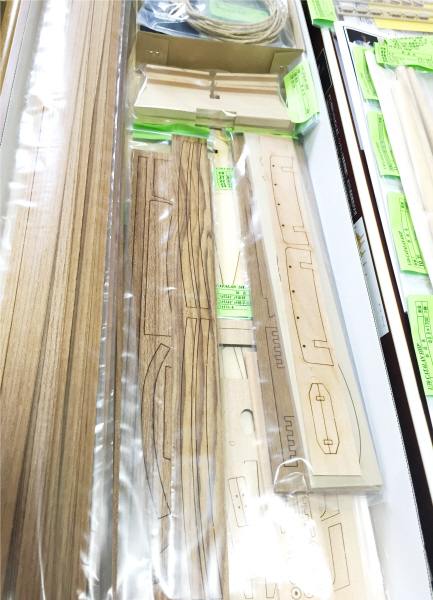 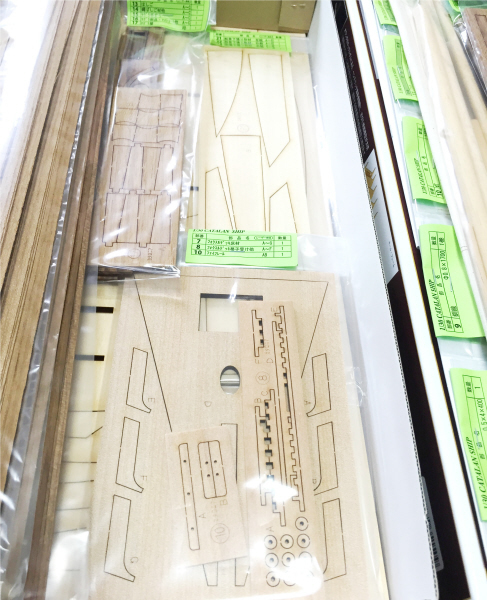 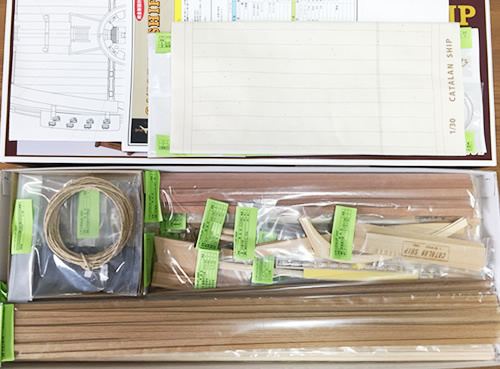 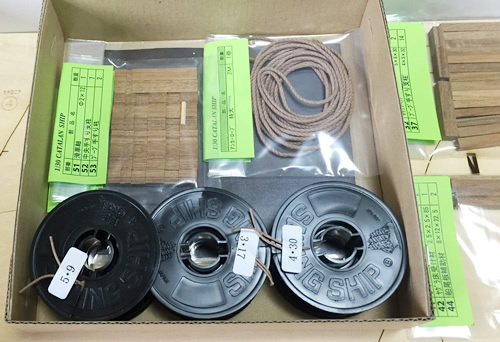 Wooden laser processed goods with high precision, soft metal / cloth sails are also used. 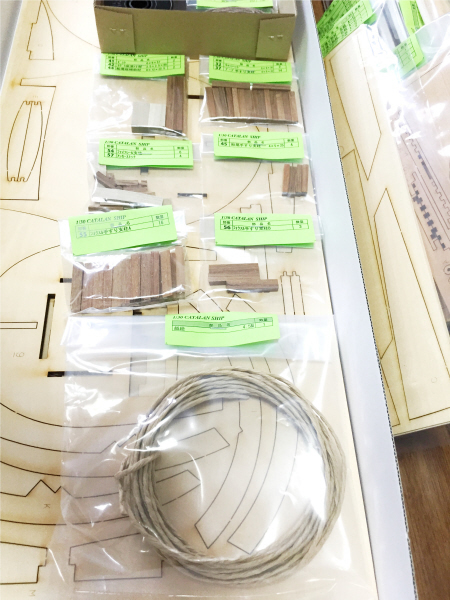 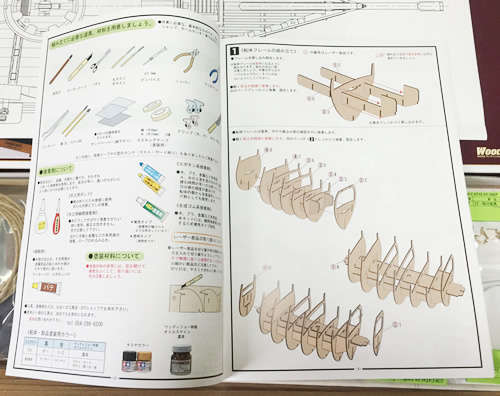 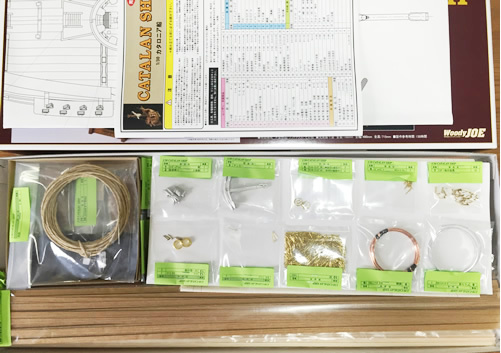 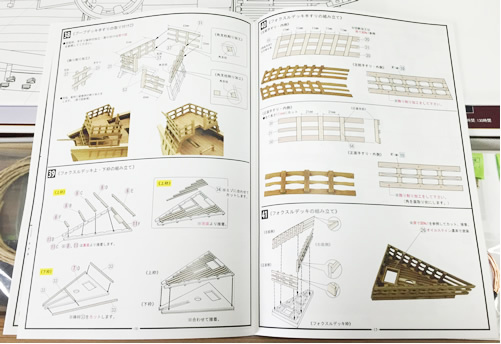 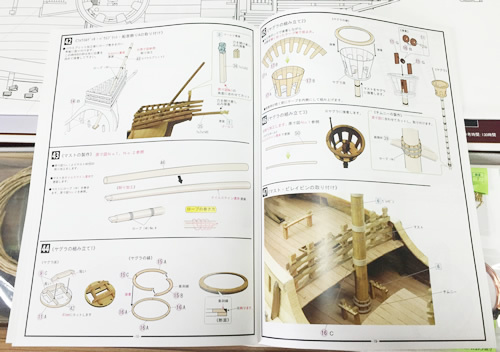 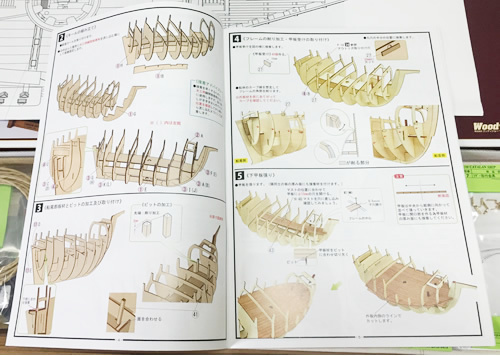 *16 kind of 62 kind of wooden parts metallic parts use.